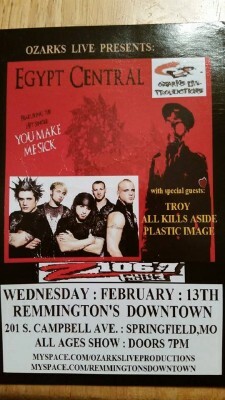 On February 19th, Devour the Day returned to Springfield MO with Like a Storm and TROY to rock the Outland Ballroom. We last shared the stage with Devour the Day years ago when they were known as something else and toured much of the Midwest. 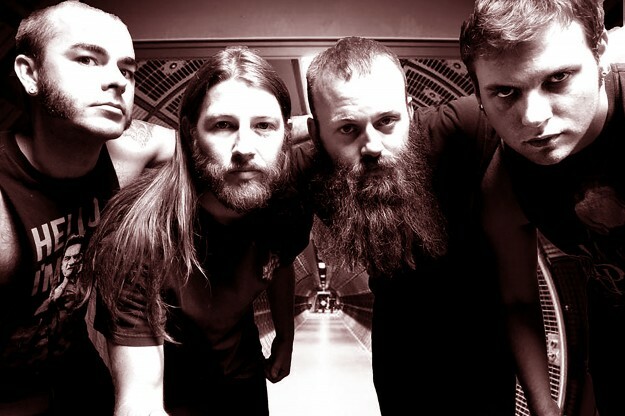 Since that time, both TROY and Devour the Day have undergone many changes, with their music evolving as well. 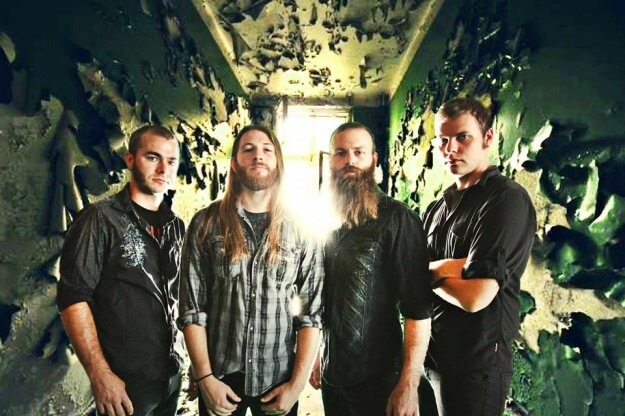 Devour the Day has excited their fans and radio stations across the nation with rockin singles including “Respect” and “Good Man” with their latest single “Faith” dropping within the last week. We were ecstatic to be reunited with these guys and to have a perfect opportunity to play a few of our own new tracks including “The Revolution” and “The Reckoning”. New Zealand based band, Like a Storm, helped to pack the show with TROY and Devour the Day. Like a Storm has traveled the states and rocked the faces of growing fans with their newest album and first album with Another Century Records – Awaken The Fire. Like a Storm has quickly created a reality that is prospering and proves to inspire many. They have a really cool story, and you can check it out HERE! We had a blast shaking the floors at the ballroom and want to send a big thank you to Devour the Day and Like a Storm as well as Jimmy at the Outland Ballroom and Q102 for showing us all a great time! TROY would also like to thank all of our fans who came out and welcome all the new fans that supported us that night as well! 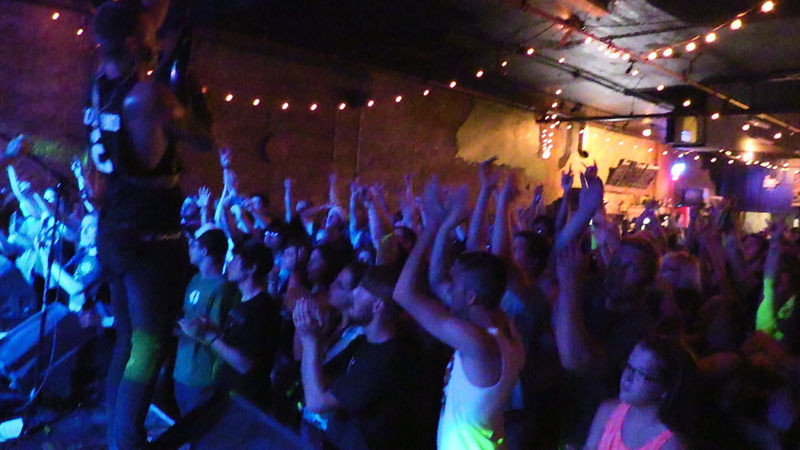 Check out a sweet video Recap of the show here! We had the pleasure of meeting a gentleman named Brian Mckinny early this year when we opened up a show with Pop Evil late February. He was a cool cat with a freaking passion for words and rock music… two of my favorite things. Brian is a writer and Senior Editor for Music Insider Magazine, and he was there that night to interview Leigh from Pop Evil. We enjoyed the show on and off stage that night, and it was great to meet such a guy out there doing things that still mattered to both fans and artists in the world of rock. We kicked him some CD’s for the ride back home. We kept in touch over the next few months and as luck would have it, we got to see him again at our show With Nothing More in August. He and I took a walk downtown and had a long discussion on everything from TROY to the industry and back. The guy knows his rock music, and it felt like we could have talked all night, but I was thankful for the 30 minute interview I got with him. Check out his write up here. 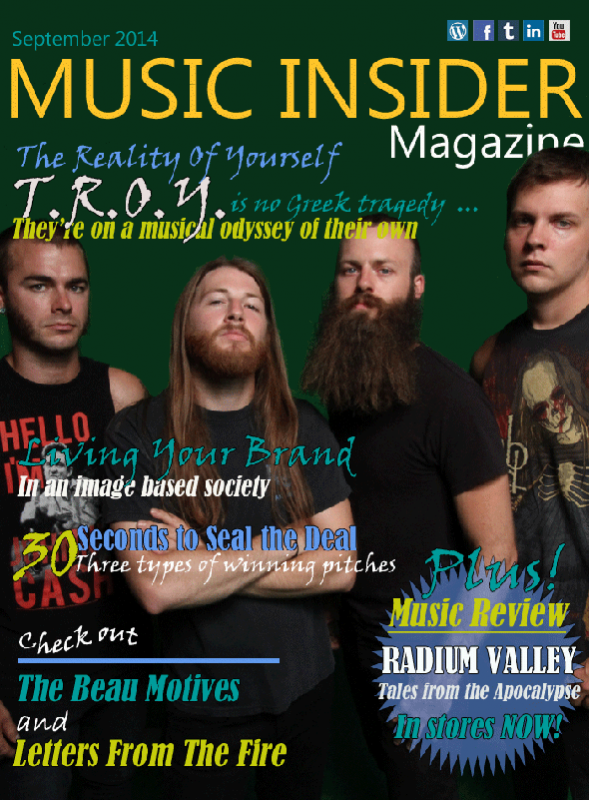 Music Insider Magazine has some great material out on the current rock scene and it was an honor to be interviewed. Their blog keeps a fresh output of well-themed articles and story-lines. 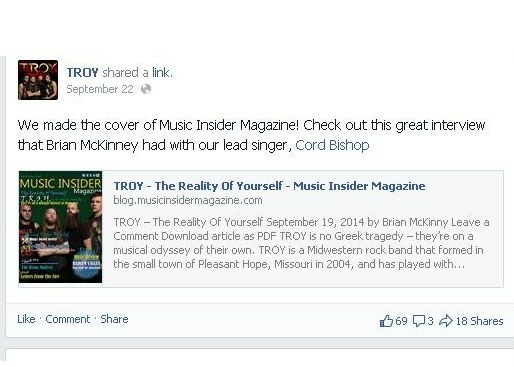 Check out more of what Brian and Music Insider Magazine does at their blog and website. We also want to give a big shout out to everyone who read and shared the story! Awesome to have the support you guys give us day in and day out! Again I want to thank Brian for everything he did for us, and we hope to hear more from him in the future! Our Rockstar Energy Uproar Tour experience was nothing less short than phenomenal! 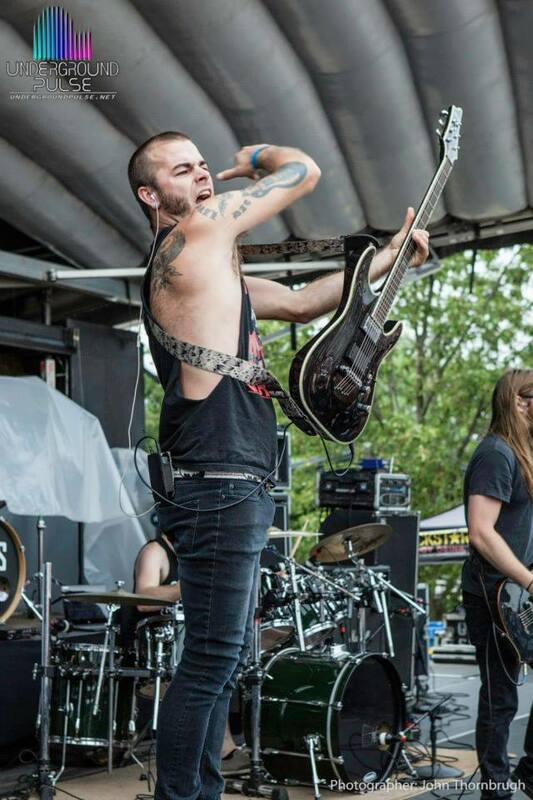 We opened the day on Ernie Ball’s side stage, with hundreds of people spectating at bay. We came out hard and heavy with our opening song, “I Am My Own”, which caught the attention of those passing by. As we played on throughout our set, more spectators came to the stage to watch and hear our performance. We finished our set with one of our favorite cover songs “Whipping Post” by The Allman Brothers. The crowd showed much love and approval by throwing up a sea of rock fists, and we got to meet tons of new fans that day hanging by the merch tent. Our favorite part was getting to meet all the cool peeps that were there for one thing. To Rock! 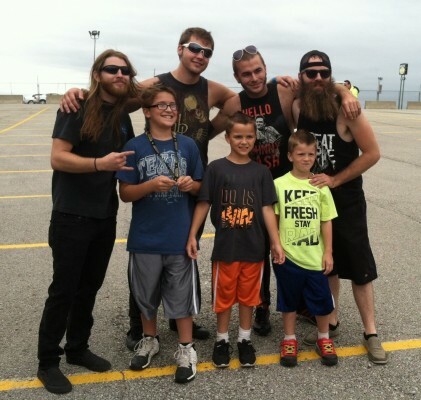 We even had some awesome fans drive all the way to KS just to see us play… now that’s dedication! 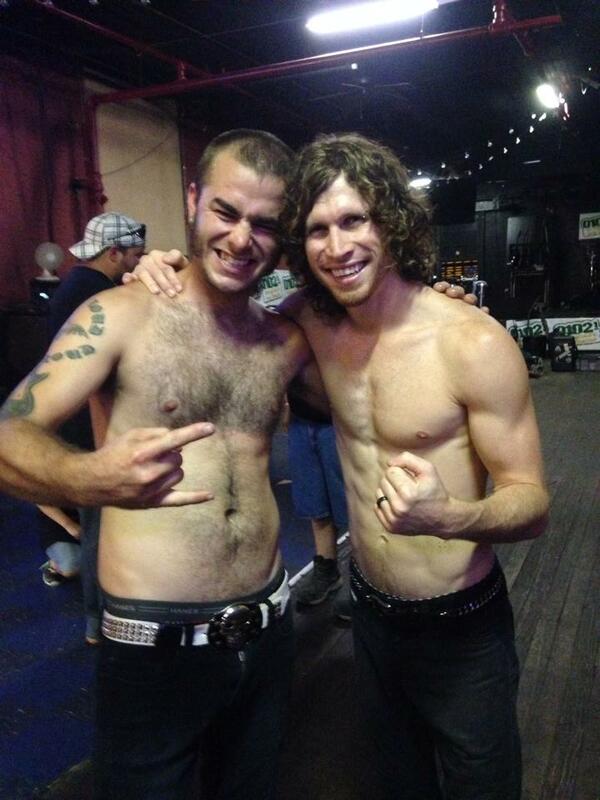 We also need to give a shout out to the guys from Sons of Revelry, for showing us a good time! 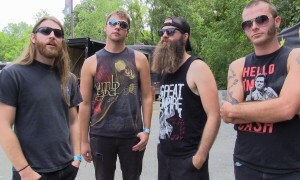 We did a couple of interviews on the Rockstar Uproar tour with some cool organizations. Both Rock Addict Radio and Underground Pulse were awesome and treated us with so much respect. We can’t thank them enough for taking time out of such a busy day to give us props and an interview. 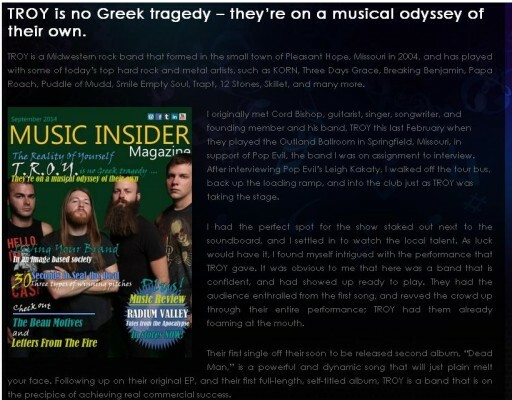 Go HERE to listen down to the interview with Underground Pulse! Take a look at some of these awesome photos taken by John Thornbrugh from Street Metal Image Photography. Now we wait for the results of the grand champion of the Ernie Ball Battle of the Bands contest. We hope that we can bring home the prize for all those TROY fans that voted and supported us. No matter what happens, we want to thank every fan that has ever believed in our music and what we represent. We look forward to bringing you more rockin’ tunes and shows in the near future! 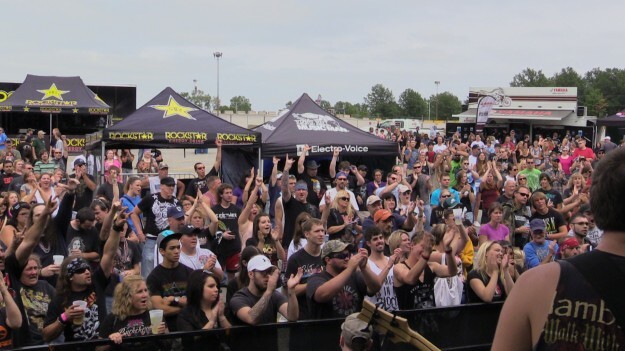 Check out our video from the day of the Rockstar Uproar show, and experience it for yourself! There were plenty of pictures taken, here are just a few. Check out more of our own pictures on Instagram and Facebook. It has been decided by the fans, we have claimed 1st in the regional Ernie Ball’s “Rockstar Uproar” Battle of the Bands contest. 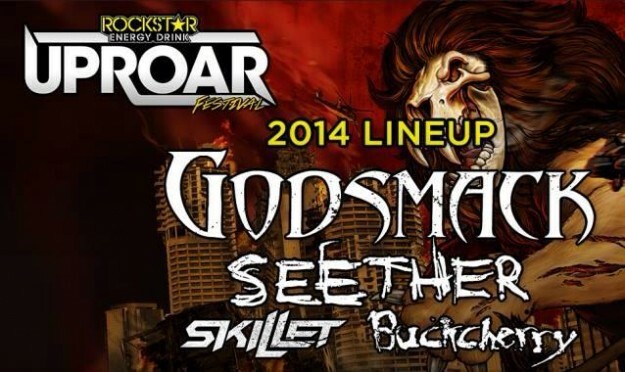 We have been selected to open the Rockstar Uproar show in Bonner Springs, KS on September 6th, 2014. We are thankful to rock out with todays biggest rock acts including Godsmack, Seether, PopEvil, Skillet, Buckcherry and Escape the Fate. Our fans have spoken. We thank all of you who voted for us and gave us a shot at something greater still. Check out our page for the Ernie Ball’s “Rockstar Uproar” battle of the bands here at http://www.battleofthebands.com/u/therealityofyourself . You can listen down to some tunes, check out the pics and read all about the competition. We are so grateful to have some killer fans who are always there for us and spreading the word, we love all you guys and gals! It’s not every day that we get chosen for an opportunity like this so help us share the love! I’m sure we will have more pics and things to come from the day of the show. 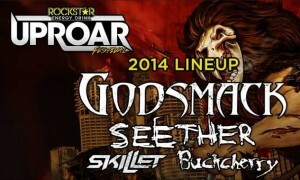 We are extremely excited and ready to rock the Cricket wireless amphitheater in Bonner springs, KS. Through all the good and the bad, we shall never falter nor fade, for our fans have spoken. End of Summer Bash – Rockin’ the party with q102! 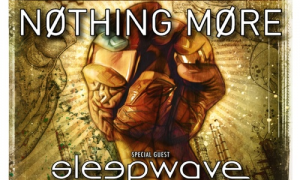 We had a blast rocking the house Sunday, August 24th to open the night up at the q102 End of Summer Bash featuring Nothing More and Sleepwave. It has been a righteous privilege to jam with some amazing acts, especially like the ones on Sunday. The End of Summer Bash was a truly the place to be. You could smell the sweat and heat in the air, and feel the energy of the night rise with every song performed. 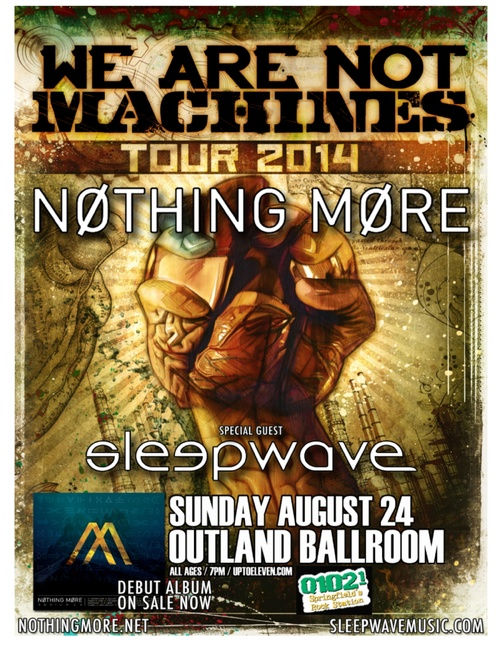 Truly a great way to start the end of summer, as well as breathe some life into our little town of Springfield, MO. Think Kyle was giving him some tips in the gym?